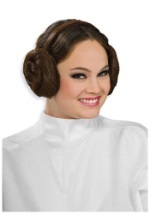 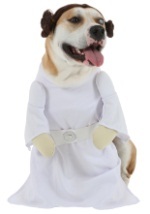 Have a stellar Halloween in this white Princess Leia Star Wars costume. The costume consists of a long flowing white dress with a turtle neck and wide sleeves. 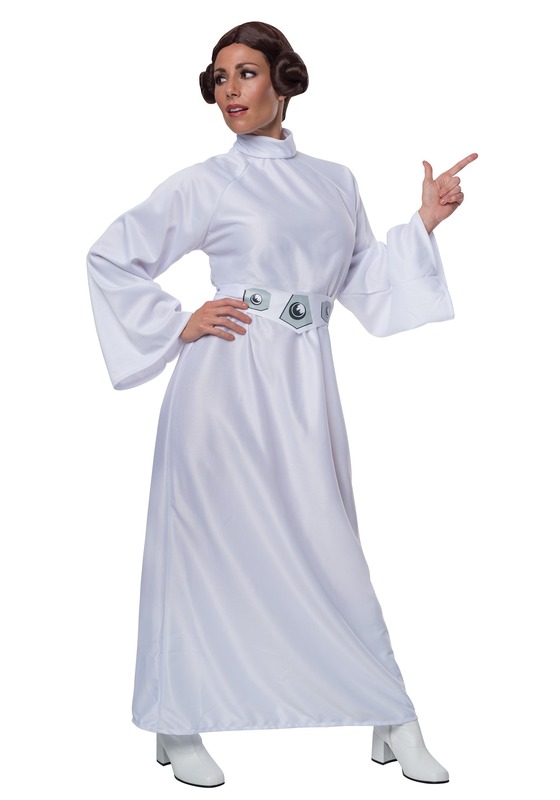 The belt is also white with silver pads and can be adjusted in the back. 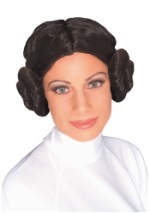 A brown Princess Leia wig is included. 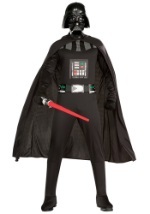 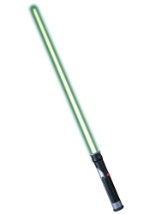 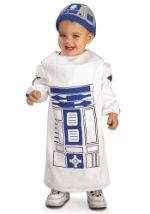 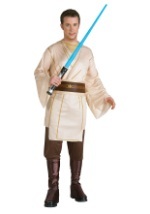 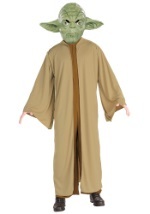 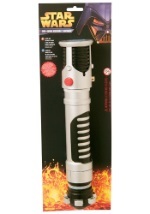 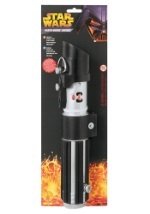 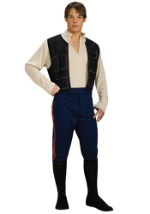 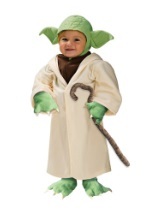 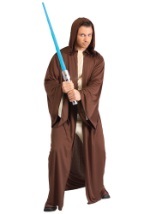 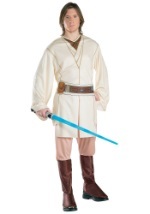 This costume couples well with a Han Solo or Luke Skywalker costume!